A name, whether given at birth or bestowed as a nickname from those close to you, is a badge of pride and identity worn daily. 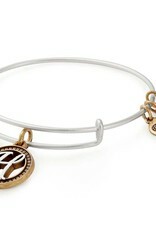 Choose the expandable Initial H Charm Bangle, featuring a two-tone cutout charm, as a representation of yourself or loved ones close to you. 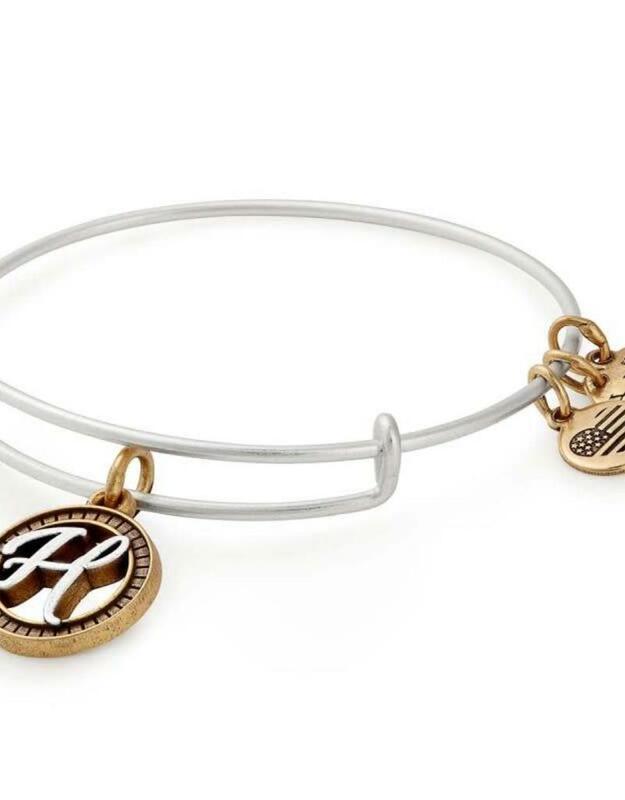 Created with COPPURE, our special blend of metals including copper, and featuring both RAFAELIAN GOLD and RAFAELIAN SILVER Finishes, the 'H' is the perfect personalized gift for yourself or for someone you care about.